In a perfect world, you would approach taxes and accounting the same way, year after year. Unfortunately, tax rates, incentives and deductions are constantly changing. Life is constantly changing. Having a child, landing a new job, getting a divorce, losing a loved one, receiving an inheritance, dealing with a serious injury or illness, buying or selling a home, refinancing your mortgage, paying for college, planning to retire – they all factor into taxes and accounting. This is why your relationship with your accountant has to be more than a once-a-year proposition. 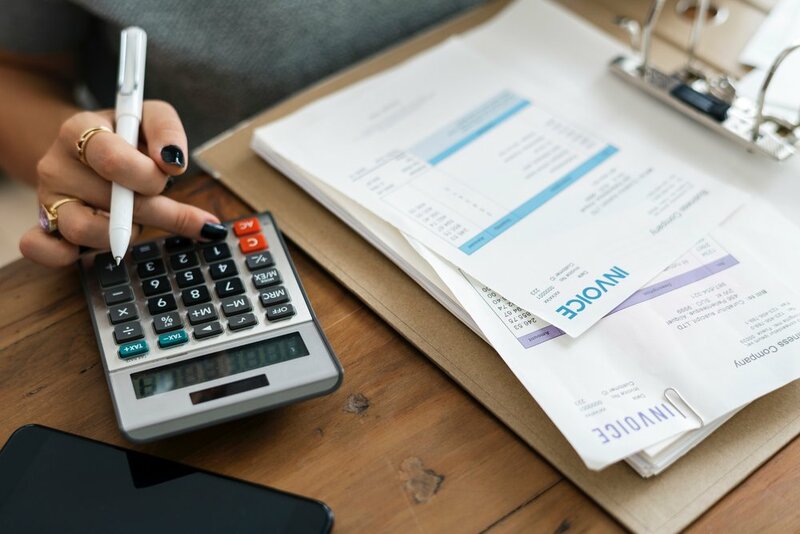 By helping you stay on top of the latest tax laws and factoring in relevant life changes, Diane E. Cahill, CPA PC can ensure that you pay the least amount of tax as required by law and maintain the appropriate records in case of an audit. We can also leverage relationships with much larger accounting firms for additional expertise to enhance our services. One of our specialties is the preparation of Federal and State income tax returns (in all states that have a state income tax). In addition to being accessible all year, we’ll send you a worksheet to prepare for your tax appointment. You can fill out every section in detail or simply use it as a guide. Do you make quarterly estimated tax payments? Are you saving for higher education or retirement? Do you plan to buy or sell a home? We can help you create a plan based on the needs of you and your family. If you give a gift of more than $15,000 to someone other than your spouse, for example to buy a home, pay off debt, etc., you will have to file a gift tax return, even if no tax is ultimately paid. The complicated tax rules related to estate and trust income are only made more difficult by the death of a loved one. We can walk you through the process of filing the proper paperwork to reduce stress and prevent issues with the IRS. To find out how we can help you minimize your tax obligation and make tax and accounting decisions with your specific financial goals in mind.